Would you rather see hens living like the ones on the left, or the right? 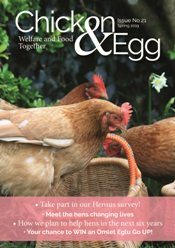 The reality of keeping hens in cages means most people don’t associate their box of half a dozen eggs with the hens who laid them. 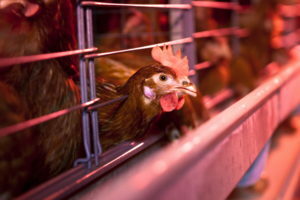 To keep eggs cheap, we allow hens to be disposable, like the egg boxes we recycle. 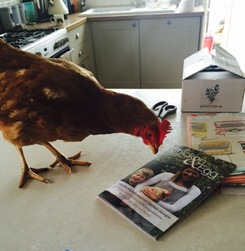 We don’t really think about the hens at all: they’re out of sight, out of mind. 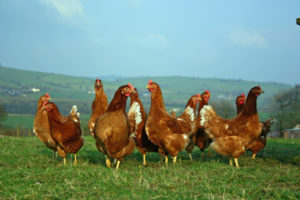 Giving a hen a home saves them from slaughter and gives them a natural free range future and a happy retirement. We rely entirely on the goodwill of our supporters to help make this a reality so please, if you can, give us a gift today and we will keep saving lives.